For years, the Mario Party series brought us together around our home consoles…ever since the original launched on Nintendo 64. We partied like it was 1999…because it was. 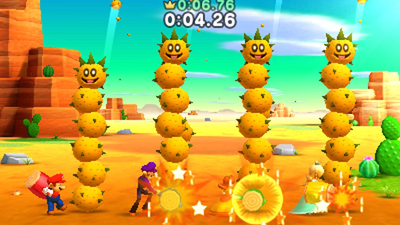 And now, the best minigames from all 10 home console titles are going portable on Nintendo 3DS family systems! 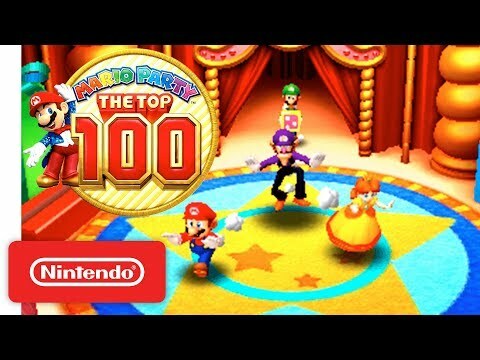 We’ve curated the top 100 minigames – the most ever in a single Mario Party title – to create the best one yet. The game supports Download Play for up to 4 people, so with just one Game Card, any of your friends with a Nintendo 3DS family system can join in too! 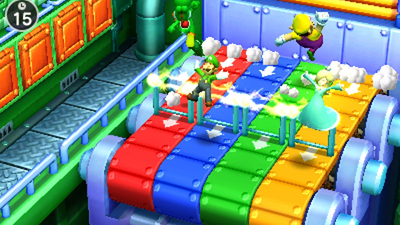 At the end of the day, it takes more than fun mini games to make a good Mario Party game. It's also about carefully crafting a meaningful game experience that allows you to screw over your friends in the most skilled, fair way possible (with a dash of luck, obvs). 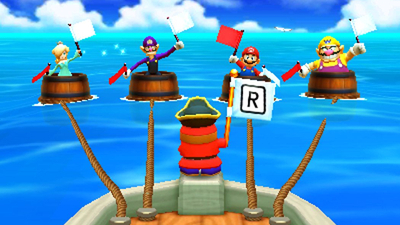 Hopefully Nintendo can keep the series alive and perfect the spirit of Mario Party for the Switch, but for now I think Mario Party games are officially dead for the 3DS. 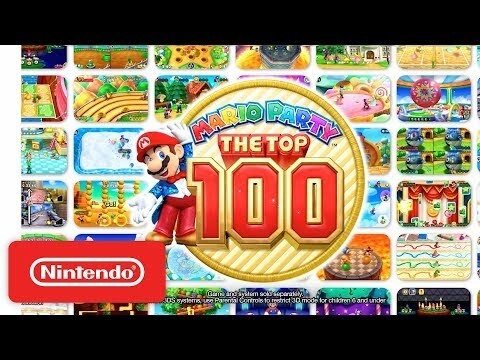 Mario Party: The Top 100 is an awesome opportunity for new players to know the past of this series, even when the lack of the board game shows strong differences in playability. 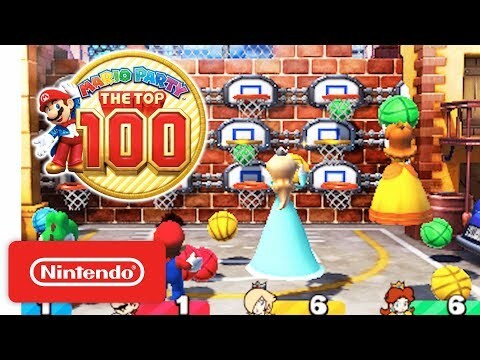 Mario Party: The Top 100 is a game made with great diligence. 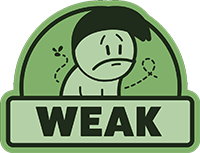 Its party game nature, however, fails to take off and express itself fully, especially if you've played a lot of the mini-games re-proposed. Although it's a sort of mecum vate of the Nintendo saga, the game is very derived and essential, slipping too soon into oblivion.